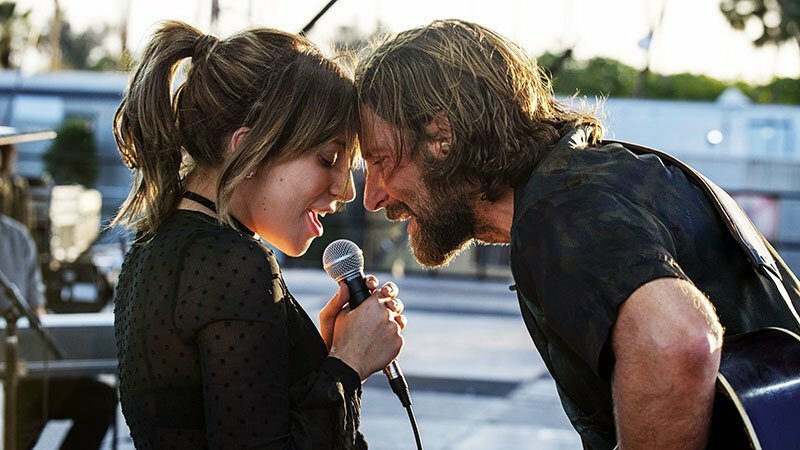 An essay about the five screen versions of "A Star Is Born," and why George Cukor's 1954 masterpiece still reigns supreme. The familiar story, told with a naturalistic sheen, strong songwriting, most of the old contrivances, and a few new ones. The latest on Blu-ray and streaming services, including 24 Frames, Mid90s, and White Boy Rick. The latest frontrunners for the major category nominations of the Academy Awards. Nell Minow's favorite films of 2018. 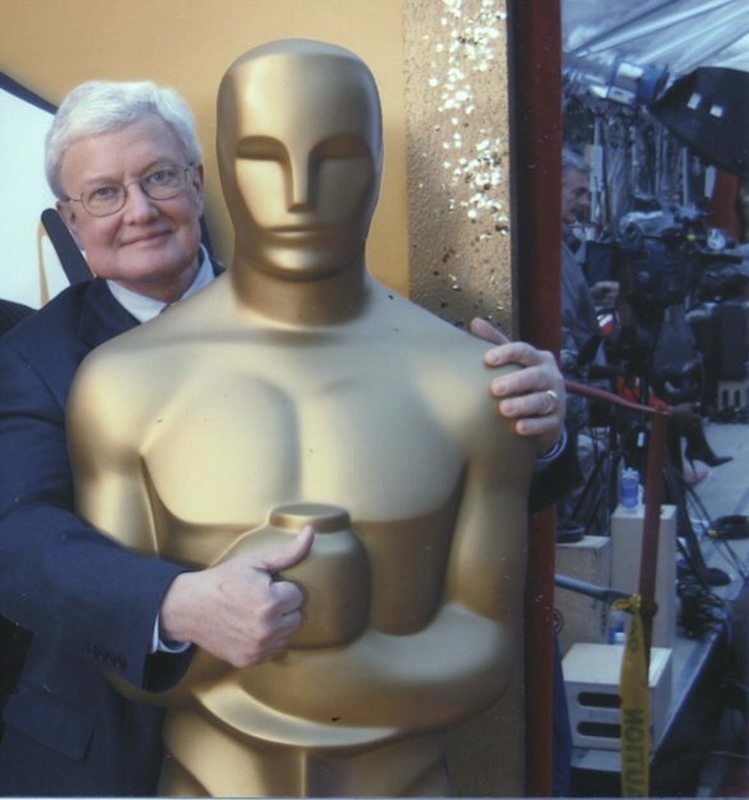 Matt writes: In celebration of Roger Ebert's 76th birthday on June 18th, Chaz Ebert shared a video of her late husband's extraordinary speech, which he delivered on April 4th, 1994. The speech was broadcast as part of Colorado Public Television's "11th Hour" series, a program dedicated to recording the words of wisdom left by distinguished individuals for future generations. “A Quiet Place” is John Krasinski’s breakthrough as a triple-threat entertainer, but it’s been a long time coming. Chaz writes to Roger about attending the Oscars without him. Perhaps Eastwood isn’t just interrogating heroism, he’s interrogating himself.